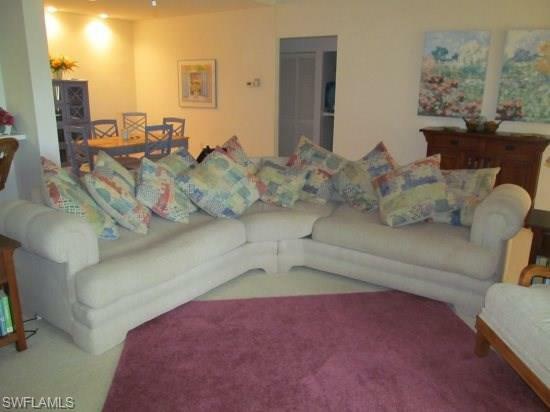 793 Willowbrook Dr #107, Naples, FL 34108 (MLS #218037135) :: Clausen Properties, Inc.
RARE PELICAN BAY ANNUAL RENTAL !Bright,well furnishedcondo on the2nd floor - high ceilings, lots of light. Tastefully decorated 2BR/2BA includes split bedrooms layout, a spacious dining and living room area, and well equipped kitchen. 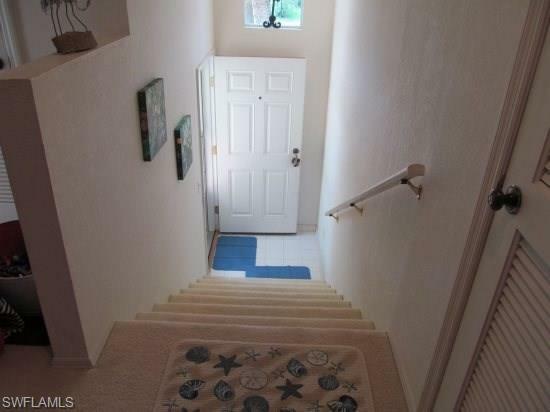 Located close to thelocal pool but in a quiet corner of the Community. The screened lanai overlooks a tranquil lake and the master bedroom has a queen-sized bed, en suite bathroom, flat screen TVand walk-in closet. The spacious guest room has a queen bed and there is a an adjoining bathroom. Wi-Fi internet and flat screen TV included. Full sized washer and dryer included, as well as a covered parking space. 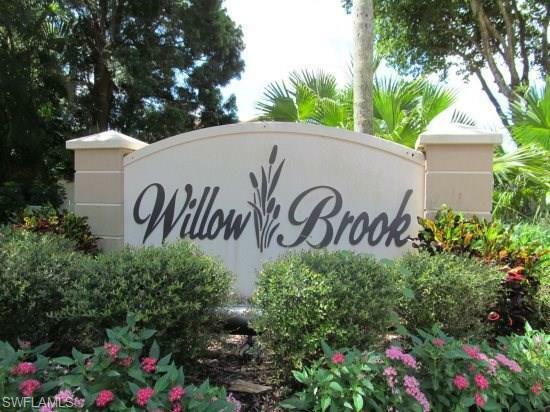 Willow Brook at Pelican Bay boasts Private tennis (18 courts) and the breath taking waterfront beaches are a short distance (or a beach tram) away. Beach-side dining and lounging offered in cafe`s and restaurants. 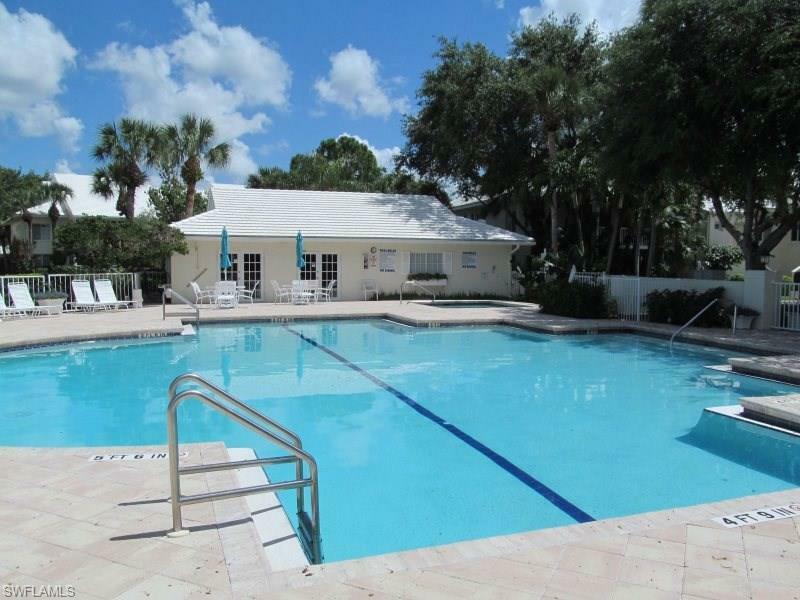 This relaxing community is very centrally located and is walking distance from the up-scale Waterside Shops that boast great shopping and dining. The Naples Philharmonic and the outstanding Mercato Shopping and Entertainment Center are all within easy proximity. Listing courtesy of Stewart Real Estate Company.